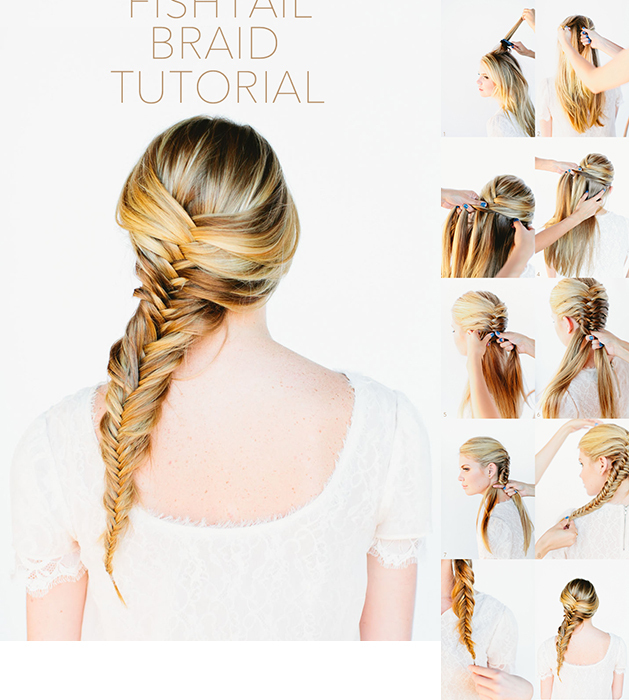 Hey fashionista, today your Fashion Addict is have with a very interesting post called Amazing Braided Hairstyle Tutorials. I found these fabulous hairstyles and all of them are going to be popular this Summer, so it is your turn to inspire yourself and do your hair in different ways. The sunny days are already here and I don’t recommend you to go out with a great outfit and a messy hair ( it isn’t look that good and that’s not the Diva Style that we are talking about all the time)! 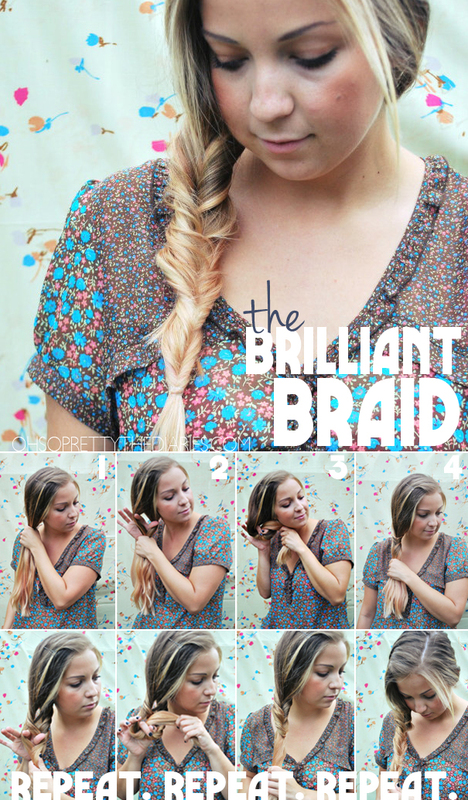 Below, you have million easy and quick braided hairstyle tutorials to choose from. 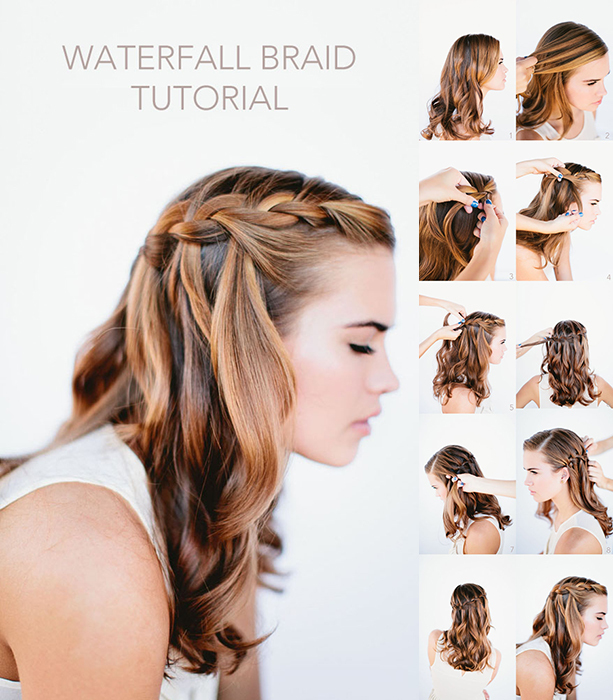 I love this type of hairstyle and I do it all the time. Also you can do it on your daughter’s hair for daily walks or for school. Try the tutorials and you won’t regret it. 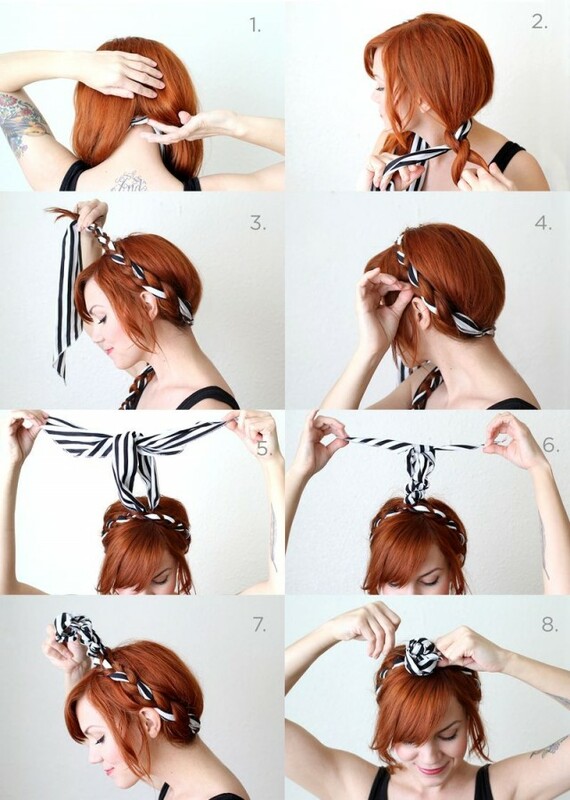 You will have great hairstyle in a few minutes and your look will be completed too. 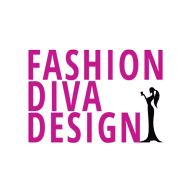 Enjoy in the gallery, choose your next braided hairstyle and keep up to date with the contents of Fashion Diva Design!